IoT / M2M – Takebishi Europe B.V.
M2M/ IoT products are becoming an intricate part of efficient industrial automation. CONTEC’s latest products include the new generation PAC Series industrial controllers. 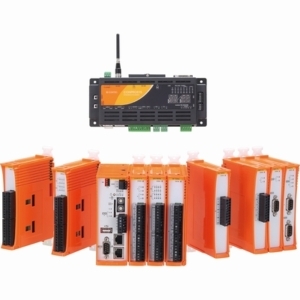 CONTEC’s PAC Series controllers are equipped with a software PLC that complies with the IEC 61131-3 global standard for PLC programming languages and supports EtherCAT and Modbus field networks. Nowadays, high quality IPCs are an essential part of industrial automation. More and more, the IPC market is asking for special requirements and high end products that cover aspects like optimized custom designs, high quality and reliability as well as long-term support. 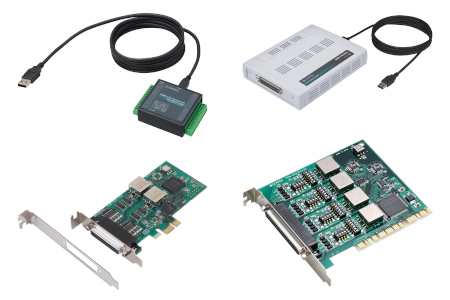 PC-based DAQ expansion boards are add-ons for PC systems used within laboratories, research & development departments and factories to do construction of measurement, control and communication systems. 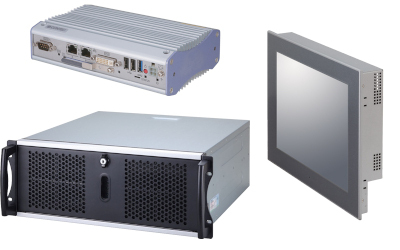 CONTEC’s portfolio consists of a large selection of PC cards as well as a full line-up of measurement software and program development tools for both Windows and Linux. CONTEC’s PC cards are available in three formats, namely USB modules, PCI Express cards and PCI cards.